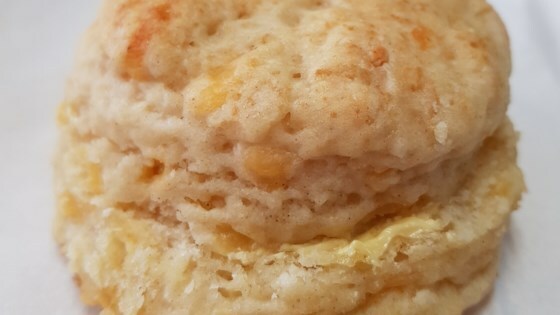 "This is a very simple recipe for scones. You can customize them by adding dried fruit or nuts. Half and half can also be substituted for milk if you wish."